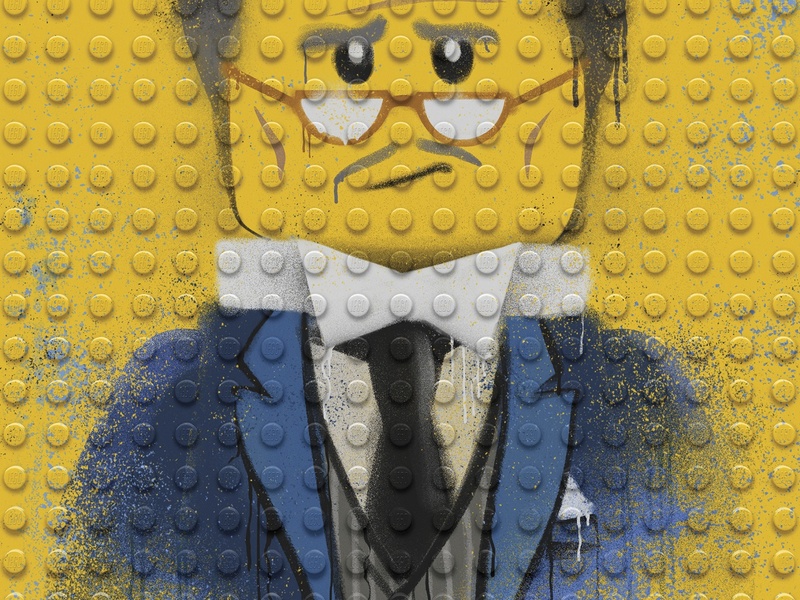 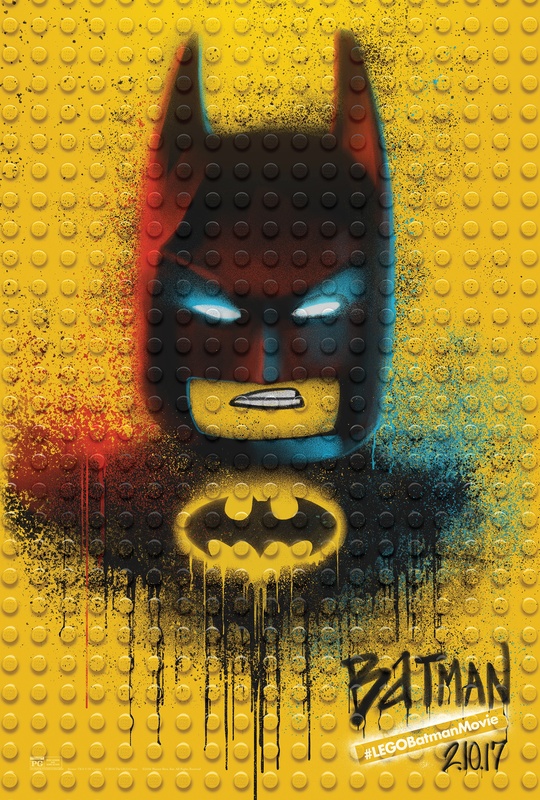 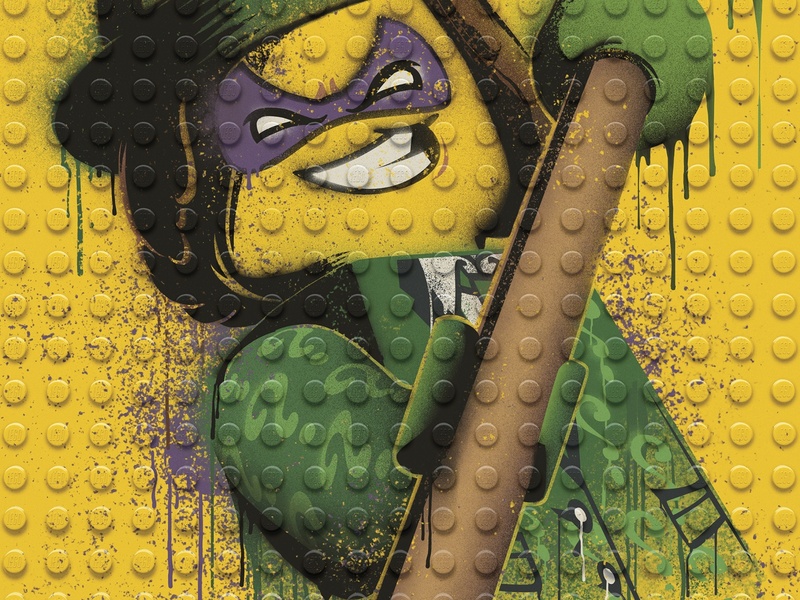 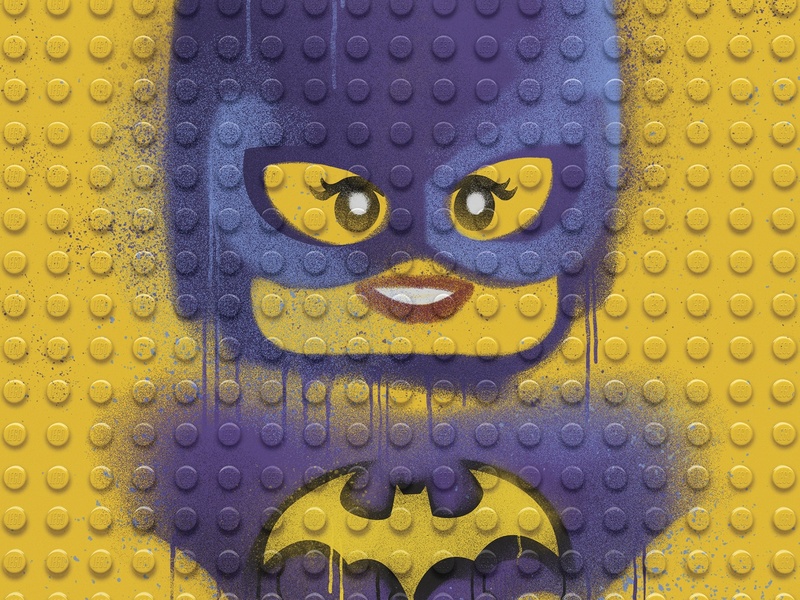 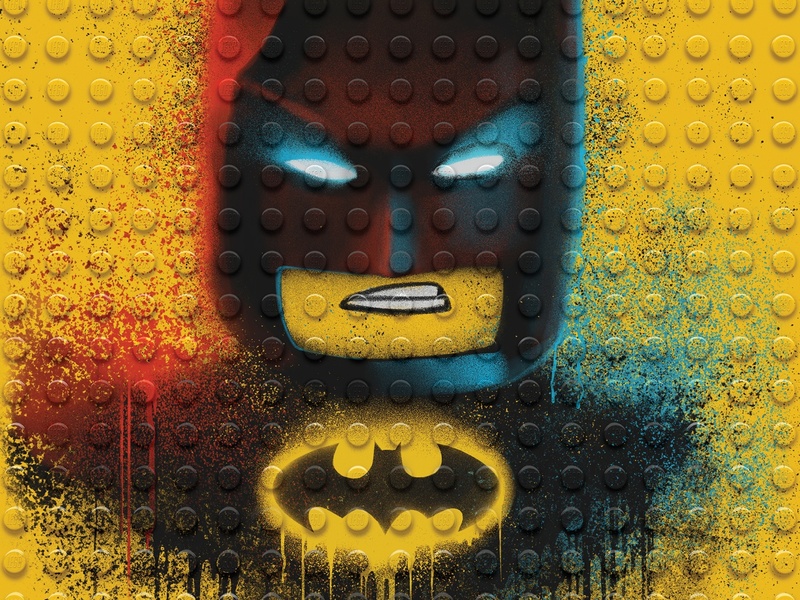 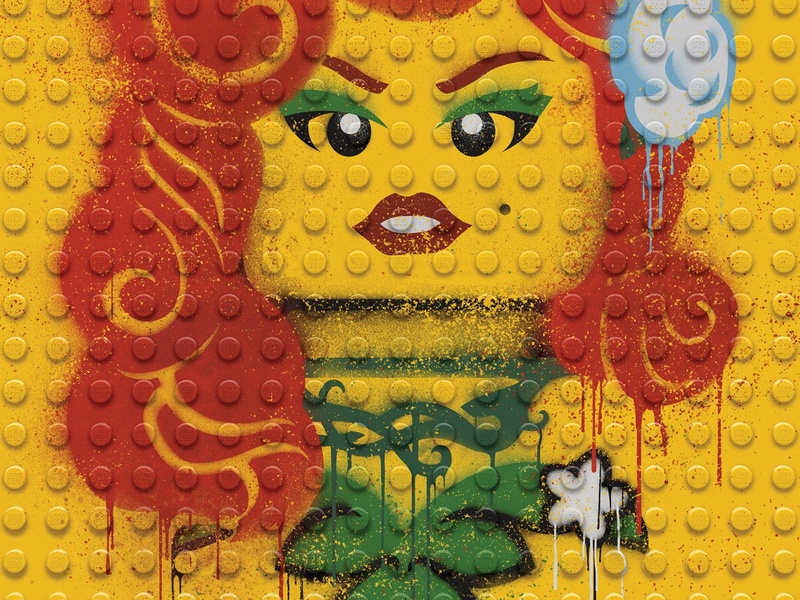 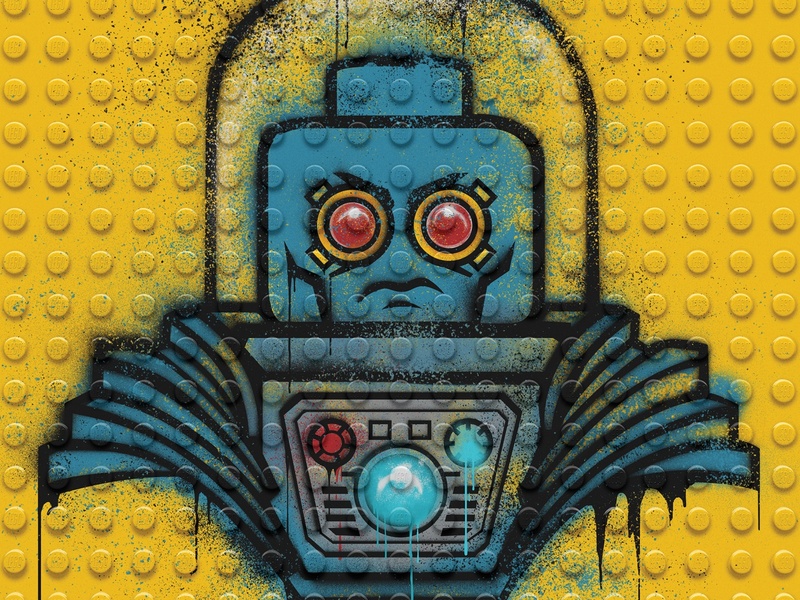 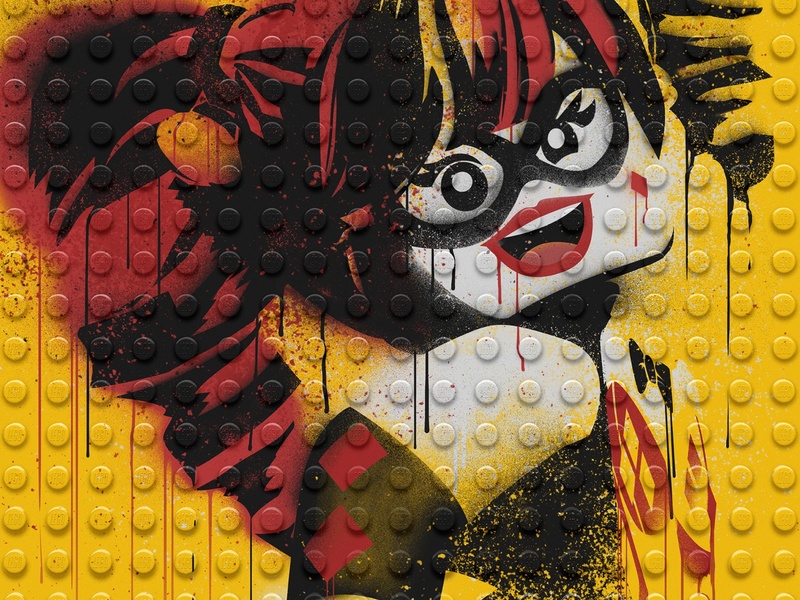 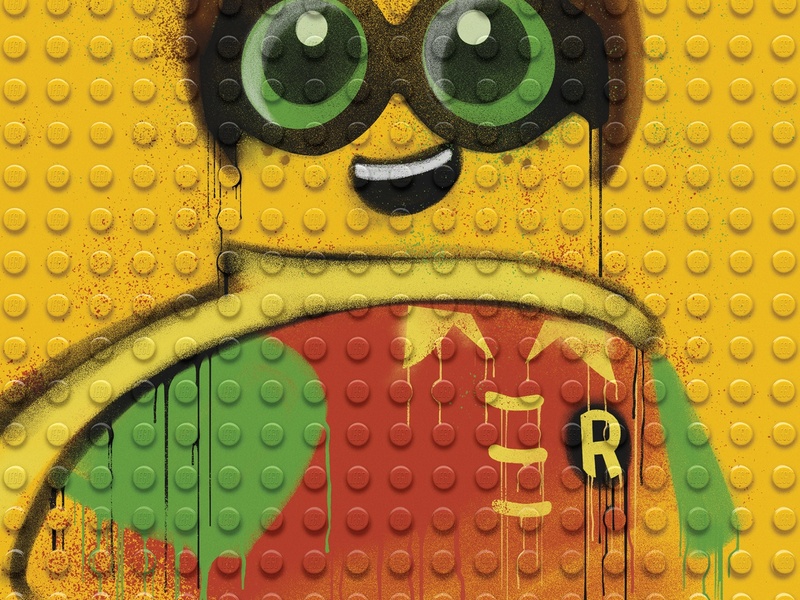 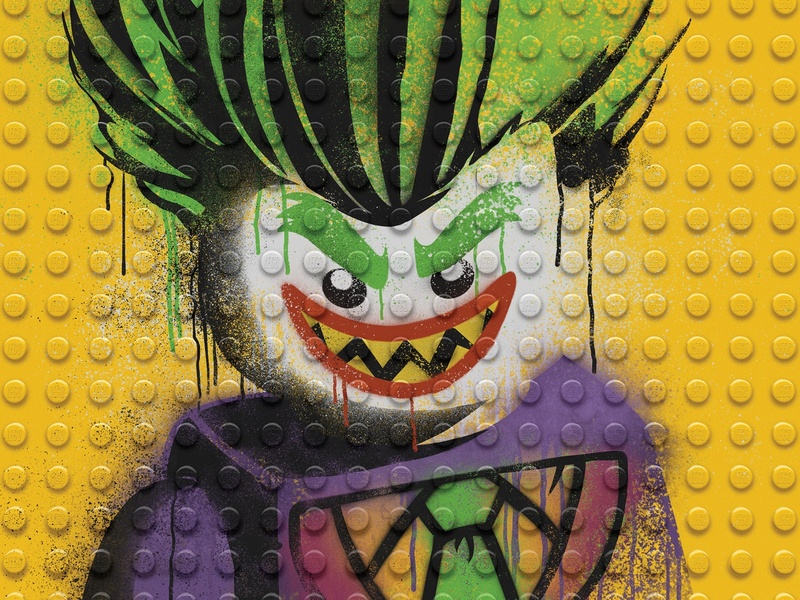 This 2017 Clio Entertainment Silver winning entry titled &apos;The LEGO Batman Movie - Graffiti Wild Postings | Batman&apos; was entered for Warner Bros. by Art Machine, Los Angeles, US. 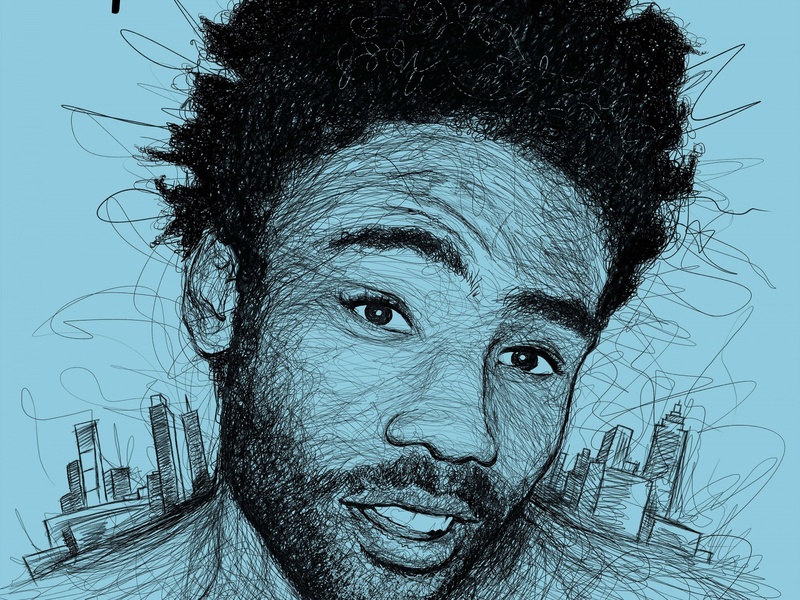 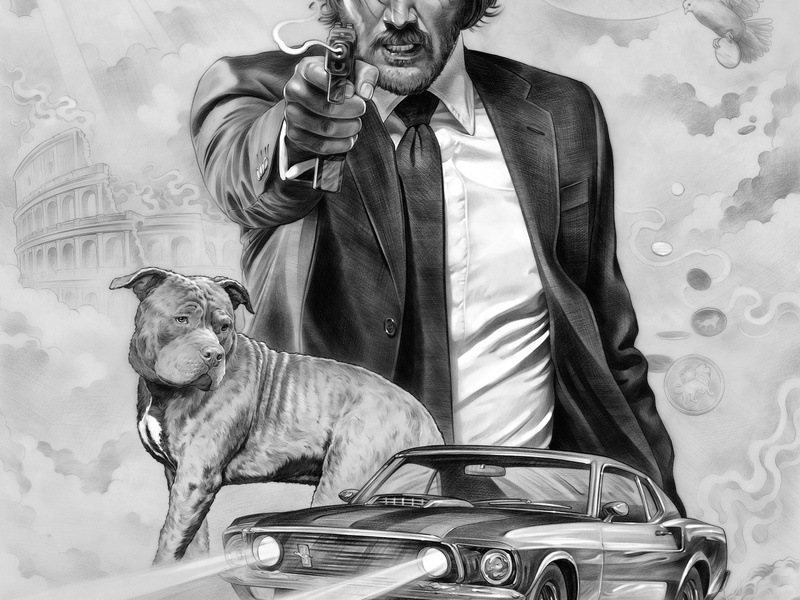 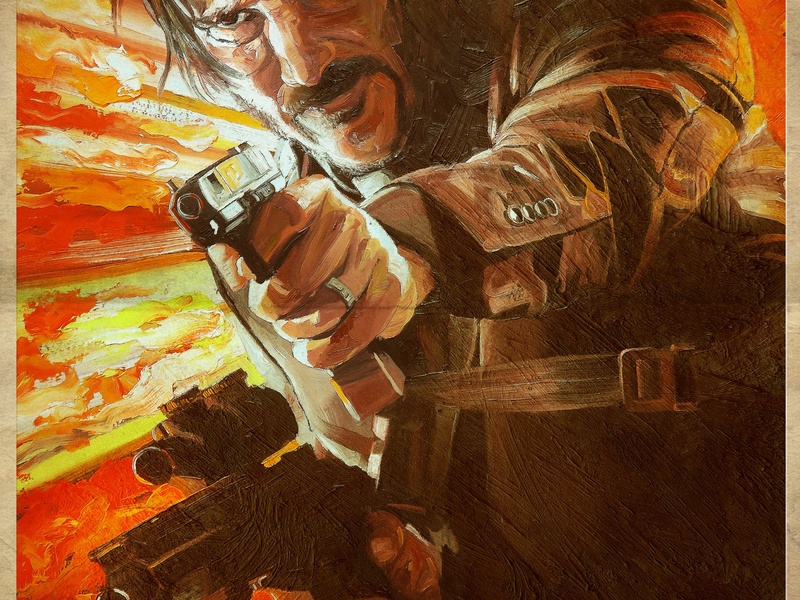 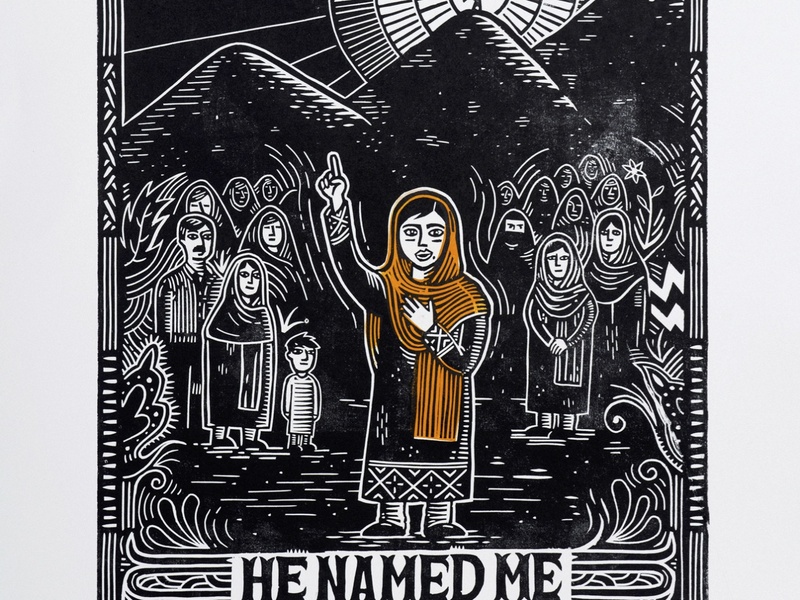 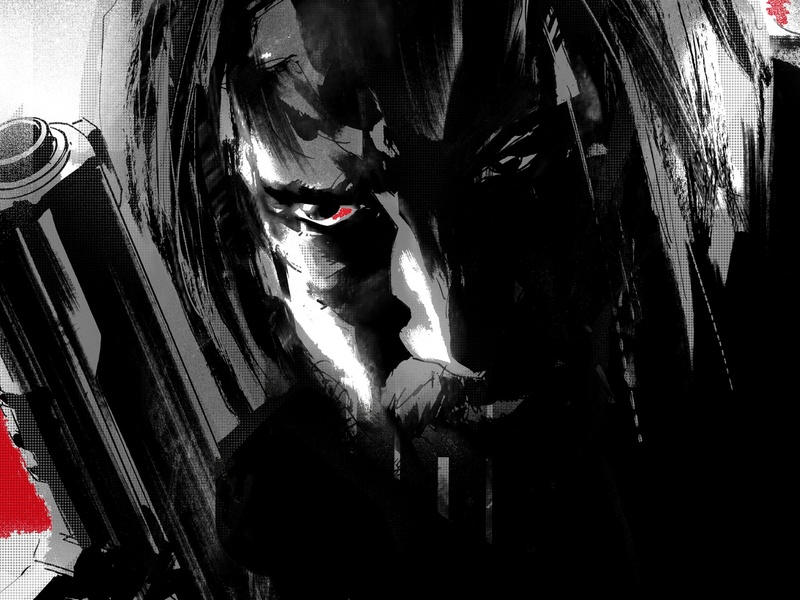 The piece was submitted to the medium: Theatrical: Print Technique within the entry type: Theatrical and the category: Illustration. 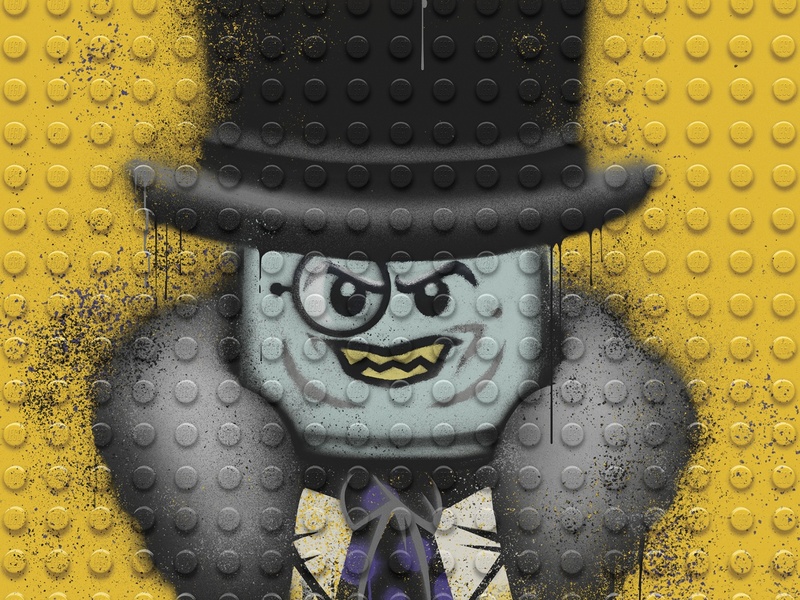 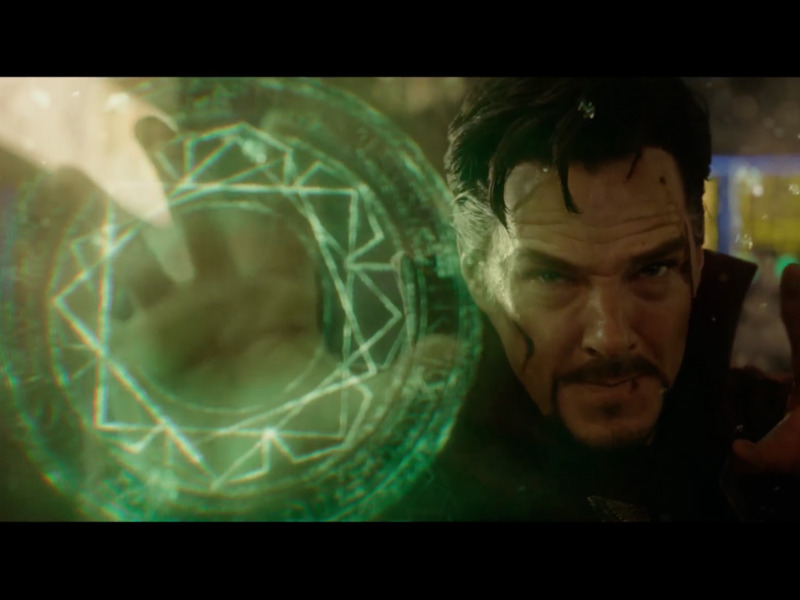 It consists of 1 image. 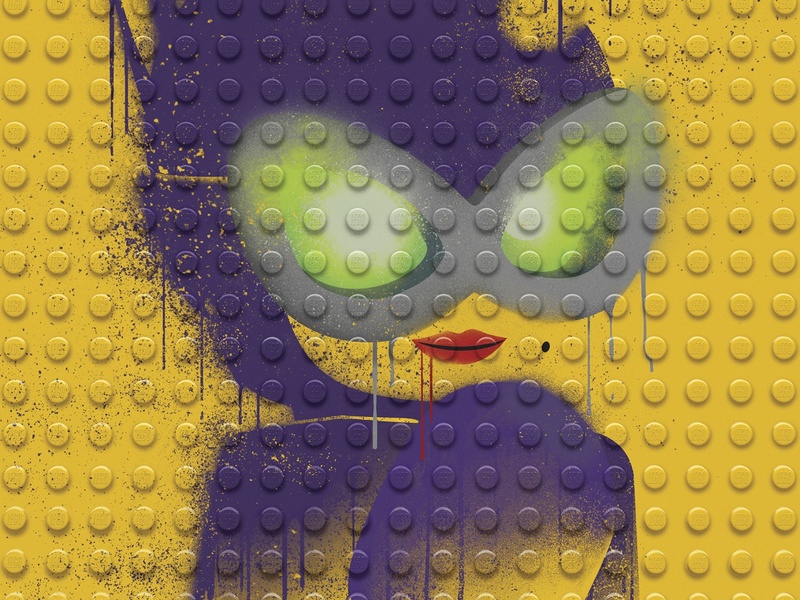 This piece is part of a campaign called &apos;LEGOBatman&apos; that consists of 11 elements.